It's a small USB to TTL serial tool, using the CP2102 chip. 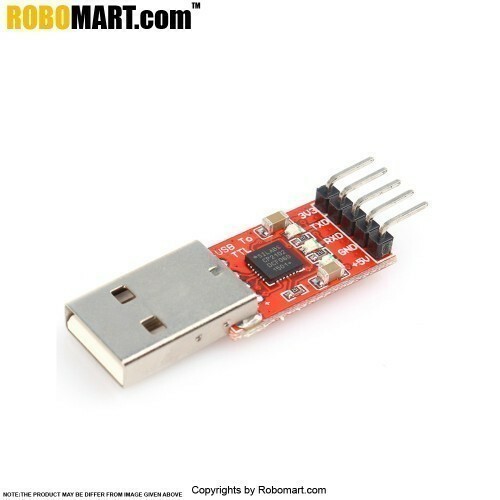 You can use it to connect serial devices to your PC via USB port. These have much better driver support than PL2303 and have more features compared to the PL2303. Ideal for programming Arduino Pro Mini, etc. Onboard CP2102 USB to RS232/TTL interface conversion chip. Onboard USB male head, convenient to connect to the computer. TTL chip pins has been led, facilitate communication with microcomputer.